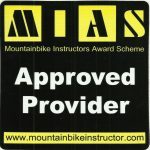 All rides led by fully qualified, expert local Mountain Bike Guides. 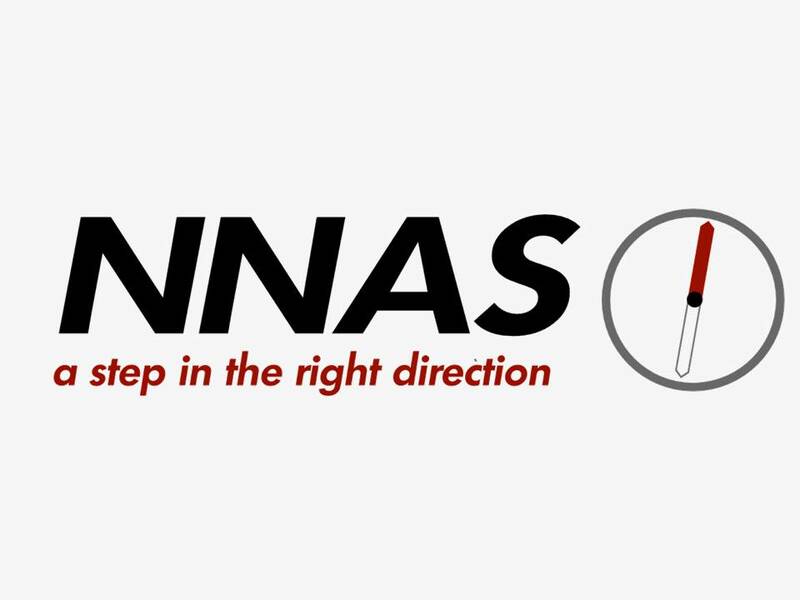 Professionally serviced bikes, car racks and drop off available. Ride off the beaten track into the hidden corners of this magical isle. 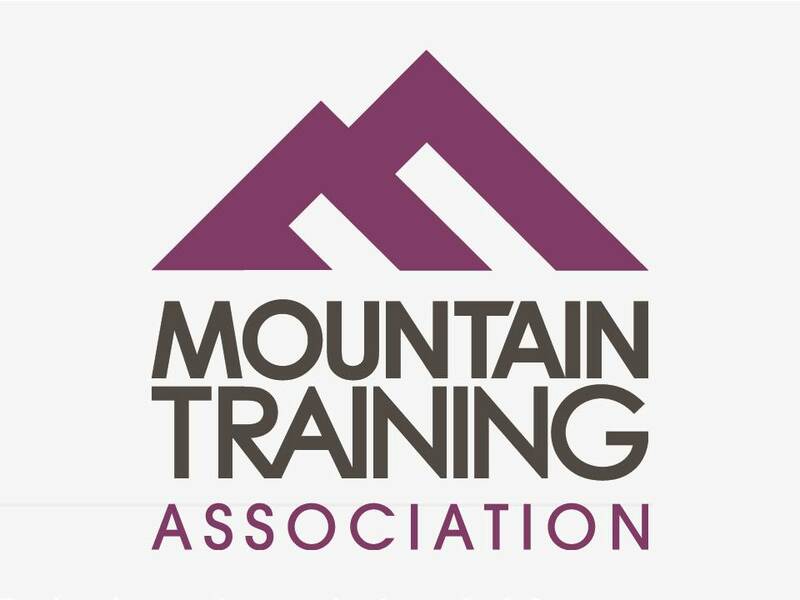 Professionally qualified guides, fully insured, staff fully first aid trained. Bikes delivered to your accommodation or trailhead. 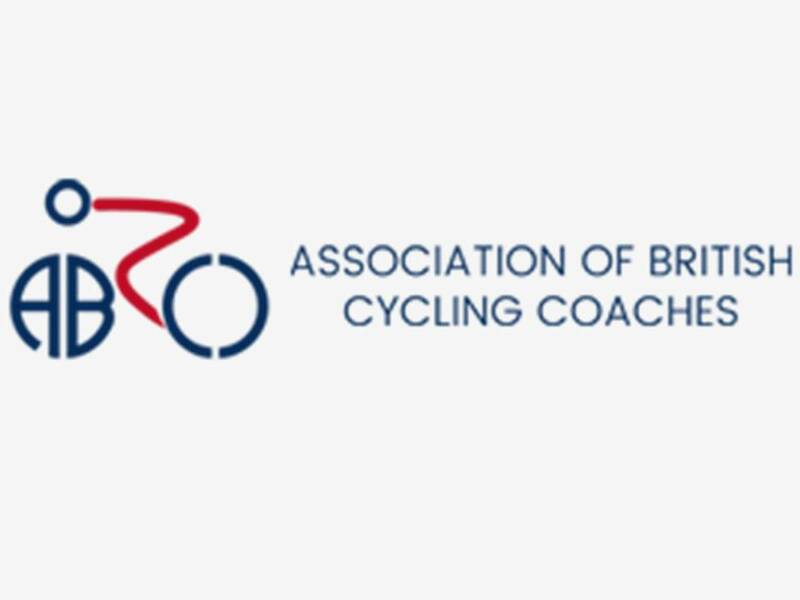 Routes for all abilities of rider – from beginners to experts. Skye Mountain Bike Adventures. The Isle of Skye is a mountain bikers paradise, with trails and adventures for all abilities. The landscape is amazingly varied from spectacular mountains and wild remote coastlines to beautiful forests and timeless villages. Explore this magical island with us. Whether you are looking for a challenging single-track adventure or a gentle ride through woodland scenery we can find the perfect route for you. 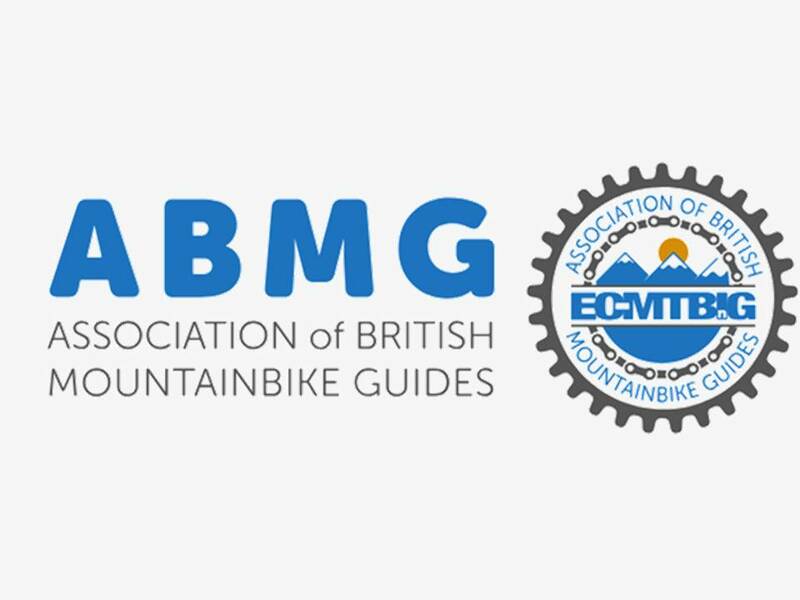 Bike hire and professional Mountain Bike Guides available. 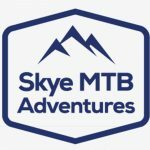 Get in touch to start your Skye Mountain Bike Adventure.